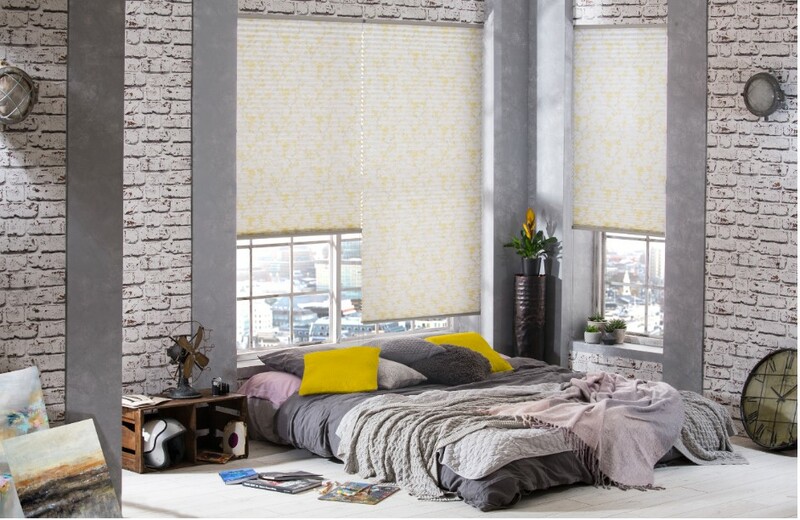 Years of preparation and research go into curating our window blind collections. And ensuring that each new collection encompasses the latest interior trends is a guiding principle when we select our fabrics. 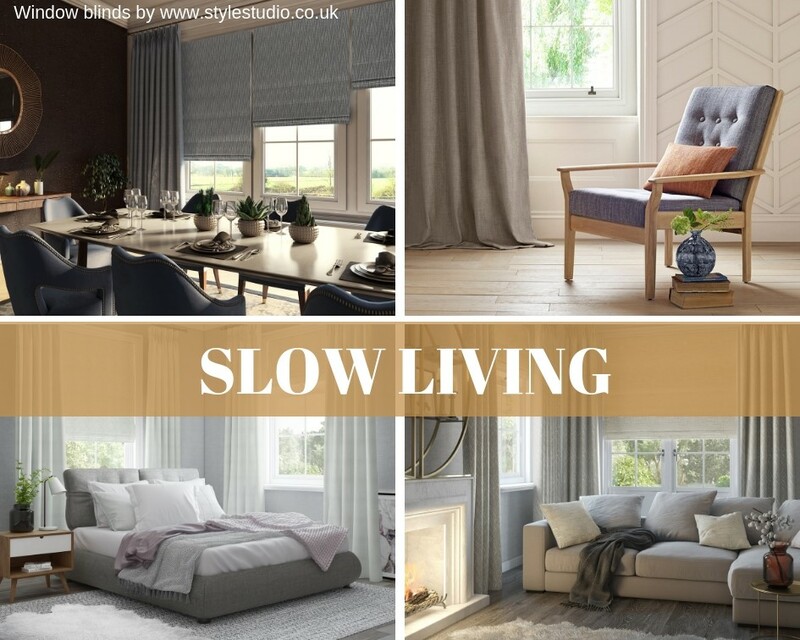 Not only does this mean we’ve always got one eye on what’s the ‘next big thing’ within interiors – it also means you’re certain to find stunning, on-trend fabrics when you visit our website or stockists nationwide. So, what are the home décor trends that will dominate this year? 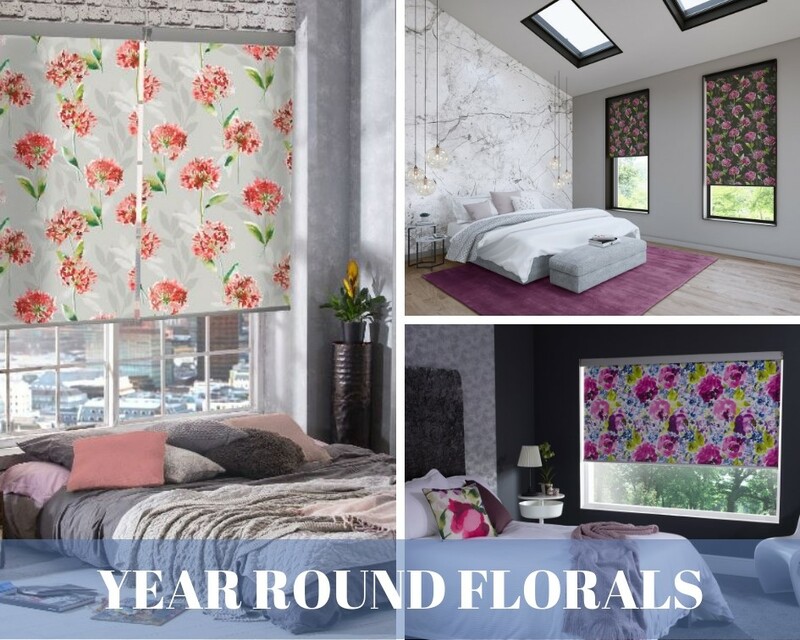 With florals aplenty (all year round), eco-living, and oriental influences all featuring heavily, 2019 is set to be an exciting year when it comes to decorating our homes. Our interiors expert Lorna McAleer explains more, outlining four of the biggest trends for 2019. 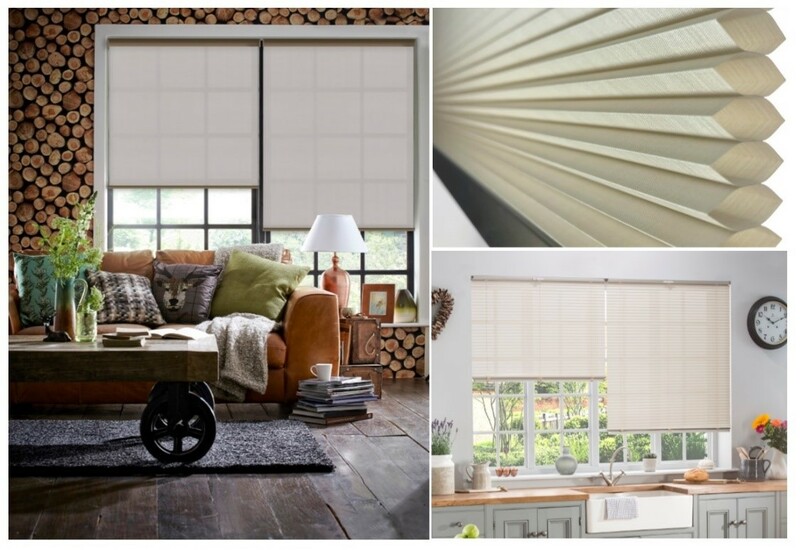 We’re seeing a significant rise in enquiries about our heat blocking Hive® blinds and insulating Venetian blinds. And the launch of Greenscreen Sea-Tex, the first window blind fabric in the UK to be manufactured from recovered ocean plastic waste, is testament to Style Studio’s commitment to tackling environmental issues. Oriental floral designs are key elements to encompass this look alongside silky textures, metallics and matt black. Decluttering is a must for a clear, clean and peaceful space. Yet rooms needn’t be overly curated or finished, especially when following the rules of ancient art of Wabi-Sabi – great news for those who struggle to make the bed in the morning. “As the movement is rooted in the slow food revolution, the dining area is particularly important; a sociable space is required for homeowners to enjoy one another’s company whilst they eat. Dining rooms set away from the busy hustle of the kitchen area (so often a redundant/wasted space within homes until recently) are becoming a priority once more. Want to try out the latest on-trend fabrics to see how they’ll appear at the windows? Why not visit our DesignSpace interior design planning tool.